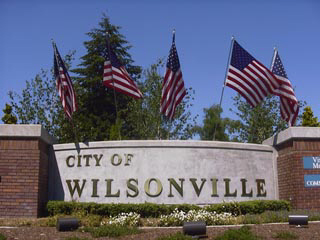 A recent real estate news poll reveals Wilsonville is among Oregon’s safest cities. The online survey includes Oregon cities with more than 10,000 residents. Read the complete article on Wilsonville, Oregon’s excellent safety ranking here. 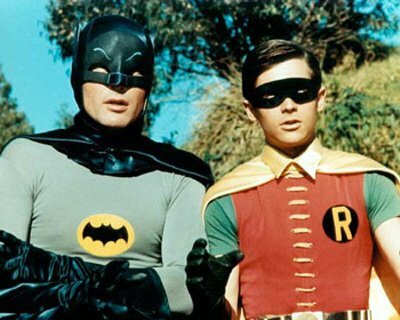 Thinking about moving to a safer neighborhood? Contact Wilsonville’s own Certified Realty – Oregon’s choice since 1950 – using the convenient contact form below.